We understand the importance of finding a vehicle that’s perfect for you, which is why we go beyond the drive to pass on our expert knowledge to help you buy the right car within your budget. 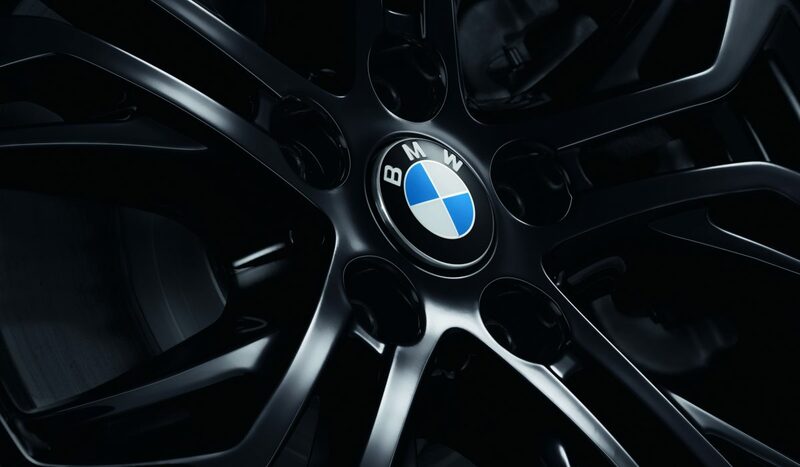 There's plenty of reasons to finance your new or Approved Used BMW with BMW Financial Services. With three types of finance products to choose from, it’s easy for you to tailor the right finance solution to suit your needs. Simply decide how much you would like to put down as your deposit, how long you would like your finance agreement to last (between 24 and 48 months*) and your annual mileage. To find out more speak one of our Team today. We’re passionate about giving you the service you deserve. That’s why you can trust that we’ll take care of you, throughout your entire journey – supporting you beyond the drive. We have a range of new and used car finance packages that can be tailored to your individual circumstances and suit your lifestyle. 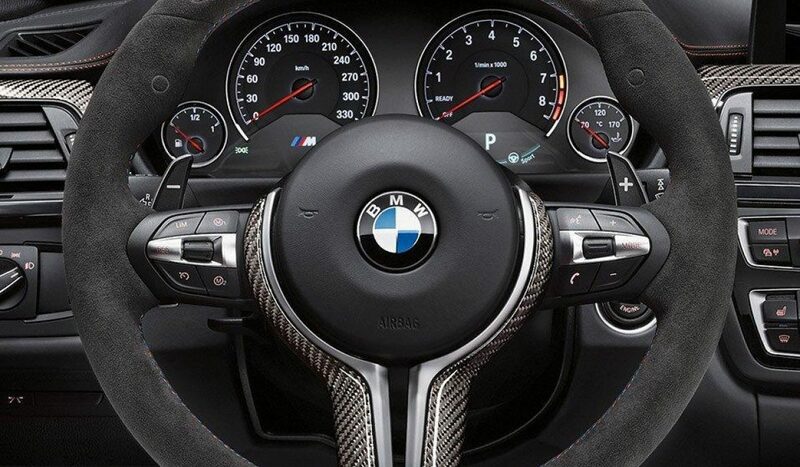 Plus, we have no arrangement fees or charges for setting up your finance agreement on any new or used BMW. 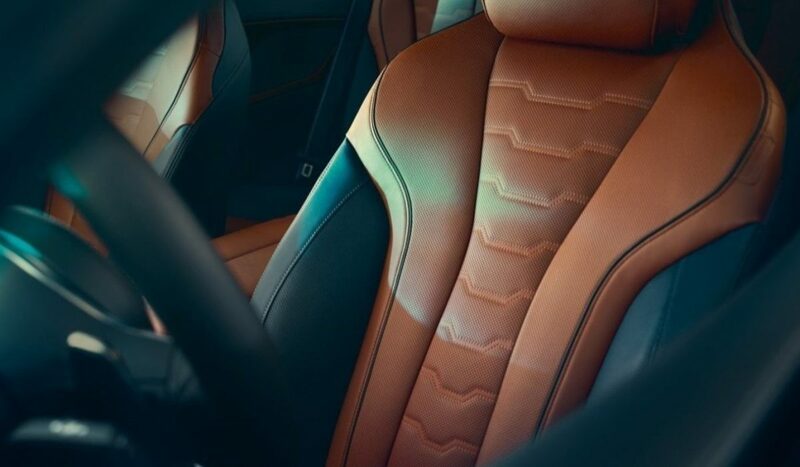 BMW Financial Services allow you to spread the cost of your car over time. The payments may be lower than you think, and you might be able to get that car you’ve always wanted. 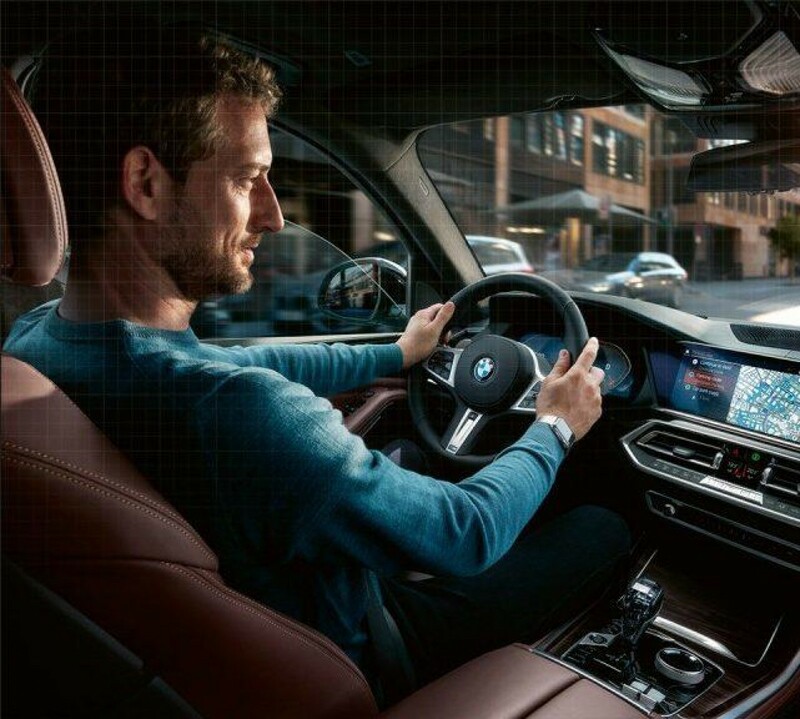 We want financing to be a simple yet effective solution so you can enjoy your BMW, which is why you can now choose to manage your agreement with us online using MyBMW Finance.